I am who God says that I am: "I am UNIQUE!" "I am who God says that I am"! 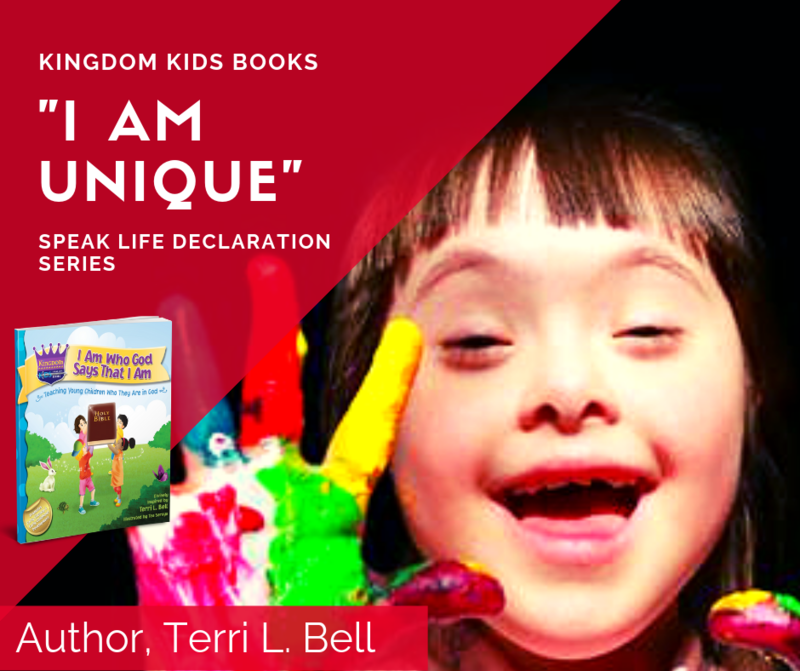 I DECLARE THAT, "OUR CHILDREN ARE CREATED TO UNIQUE"! I just love this word. When God gave it to me, I thought that it would be too difficult for young children to grasp BUT I was so wrong. The word unique means; different, one and only, rare, exceptional, unequaled, unmatched and peculiar. My My! Can you see God's heart for wanting this word declared over our children? It's also a great way to introduce new vocabulary which is always fun. This word is also a GREAT way to teach children to embrace and be sensitive to the uniqueness found in others. QUESTION: How do we get our children to embrace the power of being "different, rare or peculiar"? How do we dispel the lie that our children have to "fit in" or be like everyone else to be accepted? ANSWER: We give em' the truth! The Word of God is alive and active, and His word will accomplish the mission that He sends it on...So let's SPEAK LIFE to Kingdom Kids! Find creative ways to teach your child what the word "unique" means. If you have older children, ask them to reveal something about themselves that is different from others; personal trait, talent or skill. Remember, for younger children, you are introducing new vocabulary and finding ways to celebrate being different. 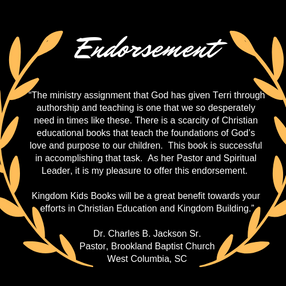 My book is a great tool for introducing this concept and providing scriptural references to declare over your children. Feel free to leave a comment about this subject or to purchase a book, go to Amazon or any other online book retailer. You can also, inbox me if you'd like a signed copy. It really is ALL about the Kingdom! Children are waiting...let's go get em'!